Motorola had a hit on its hands with the Moto X, but it’s time to upgrade that phone. A new set of photos published recently shows that the device is moving along nicely, and even reveals some information about the device that we hadn’t yet heard about. 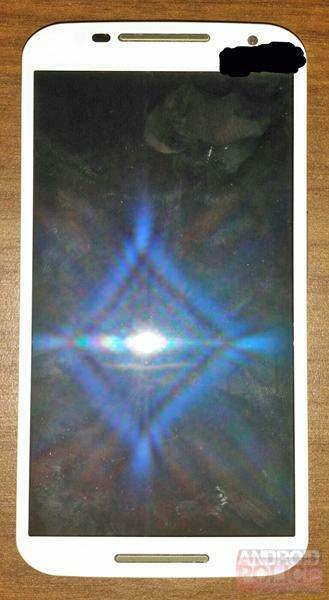 The photos you see above were recently published by Android Police and reportedly show an almost final prototype version of the Moto X+1. 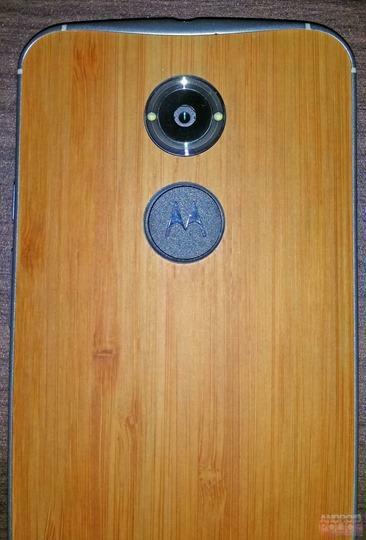 As you’ll notice, Motorola appears to be keeping the customization options intact, complete with wooden back panel and, presumably, other color options. 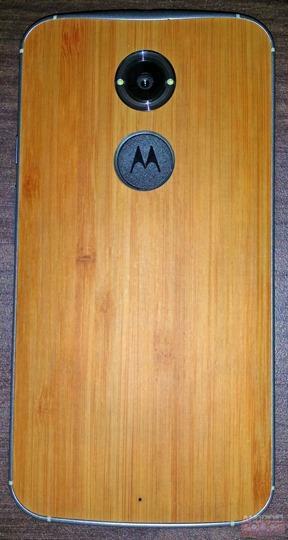 We’ve also heard reports Motorola will toss leather into the ring this time around, too. 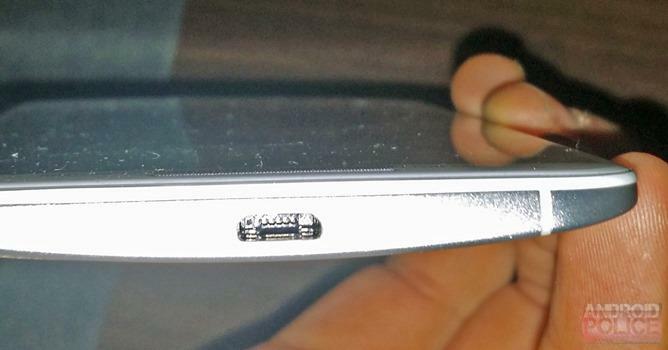 Android Police said the metal strip running around the phone is indeed aluminum. Also note the massive camera on the backside — apparently a 12-megapixel shooter to complement the 5-megapixel front-facing camera — and how the flash flanks both sides of the lens. The device reportedly has a 5.1-inch screen and, like last year, we aren’t expecting the absolute latest specs and most powerful hardware, but instead a software experience that runs phenomenally on relatively common silicon. That includes a possible Snapdragon 800 processor and 2GB of RAM, though that’s a nice bump from the Moto X. No word yet on launch, but we’re approaching the one-year anniversary of the Moto X in August, so that seems like the most likely month right now.